Glastonbury is a festival that needs little introduction. Since it’s humble beginnings in 1970, it has hosted some the world’s most iconic musicians, from Bowie to Beyoncé and everyone in between. And although entry is sadly not still £1 (free milk included), every year the Eavis’ manage to curate an unparalleled line-up to whet the appetite of its 180,000 punters. Nowhere else is this statement more true than for Glastonbury’s electronic acts, and this year is no different (Even Peep Show’s Super Hans is DJing). With a multitude of areas dedicated to just this genre, you’re certainly not short on options. To help you decide your course of action for each day, we at Clash have picked out five names we think are worth checking out, so save the date/time in that cheap Nokia phone of yours. Holland’s illusive man is now not so much of a secret, with Glastonbury being one of his many stop offs during the summer. And there’s a reason why the Dekmantel signee is so in demand. Yamaha followed up his celebrated 2004 EP, ‘What’s A Girl To Do’, with the equally striking ‘Imaginary Lines’, an album that already emits the feeling of being a timeless classic, jumping between dancefloor stompers and serene ambient soundscapes with ease. His live performances are equally invigorating, venturing down the playful avenues of dance music, fusing euphoric synths melodies with bass-heavy beats that are equally fun to stand and admire as they are to groove to. 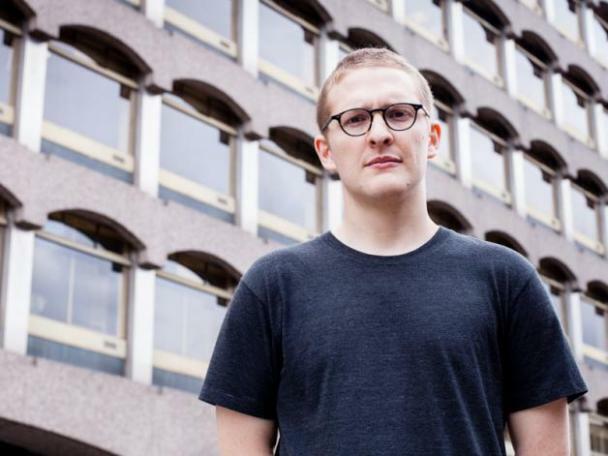 Sam Shepherd aka Floating Points’ live shows are a sensory onslaught. Of course, this makes perfect sense when considering ‘Elaenia’, his technicolour debut LP that captured the hearts of many in 2015, and not just those who were into electronic music. 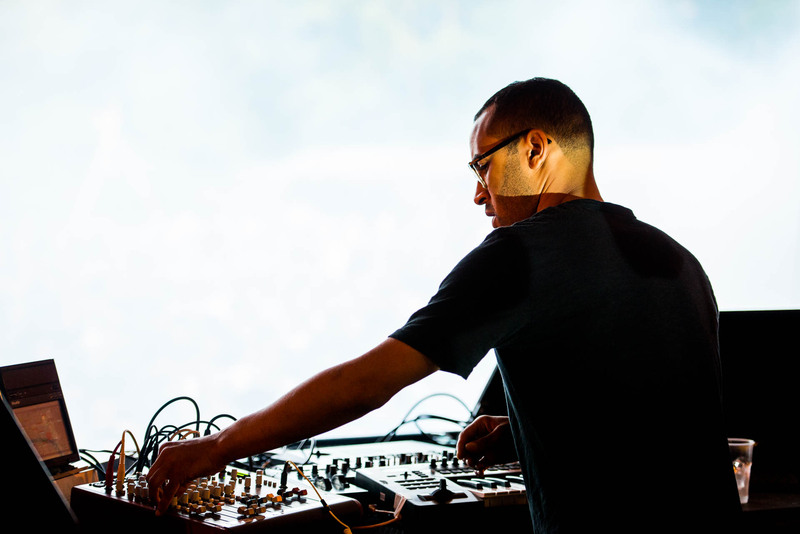 To bring this album to life, the DJ/Producer has enlisted a vast orchestra of strings, brass and drums to back his electronic nuances, though your attention will probably be on the hypnotic, geometric visuals pulsating behind him. It’s probably the finest example of an electronic artist creating a ‘live’ experience - and it’s at the brilliant Park Stage too. Deeon is probably your DJ’s favourite DJ. 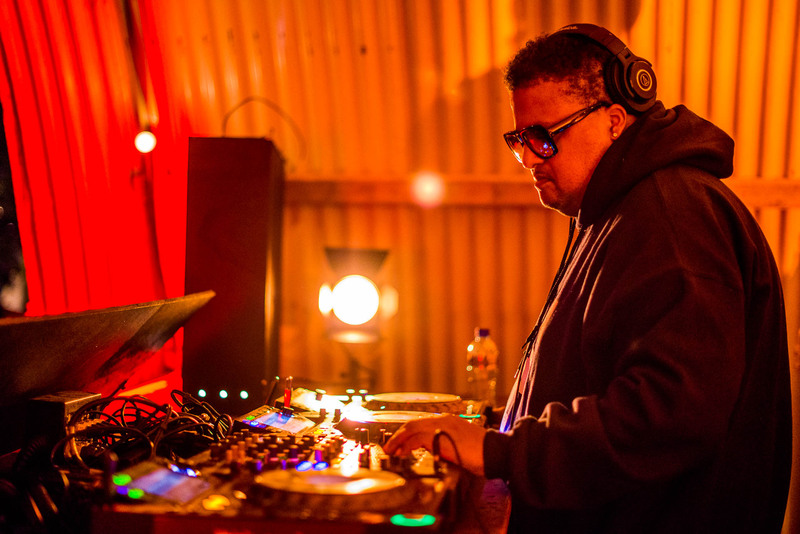 He’s so good, £460 was raised via a Crowdfunder to get him to Bloc Festival – something he happily obliged, providing one of the stand out sets at the dance festival, packed with rare cuts from him and his Dance Mania label compatriots. Indeed, despite his illustrious career, the Ghetto House king’s first ever UK show was just the other month, so it’s a pretty big deal to have the Chicago man playing in Glastonbury for the first ever time, and he will not doubt rise to the occasion. Performing at the highest level for more than two decades, Mr G has become something of an underground king, displaying an intoxicating passion behind the decks and always offering up an unparalleled selection of hard-hitting House numbers, packed with rich vocal samples and fierce kick-drums. 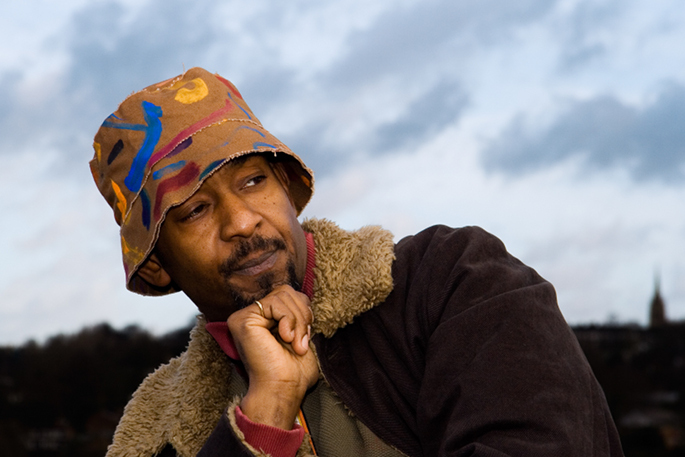 His latest album, ‘G’s Flashback 10’, released via his own Phoenix G imprint, is a perfect example of why he is worth a visit on Saturday night. Sub Luna City is the hip-hop group headed up by multiple moniker man Archy Marshall, also known as King Krule, and although their music falls more into the category of the aforementioned genre, it’s certainly worth checking them out. 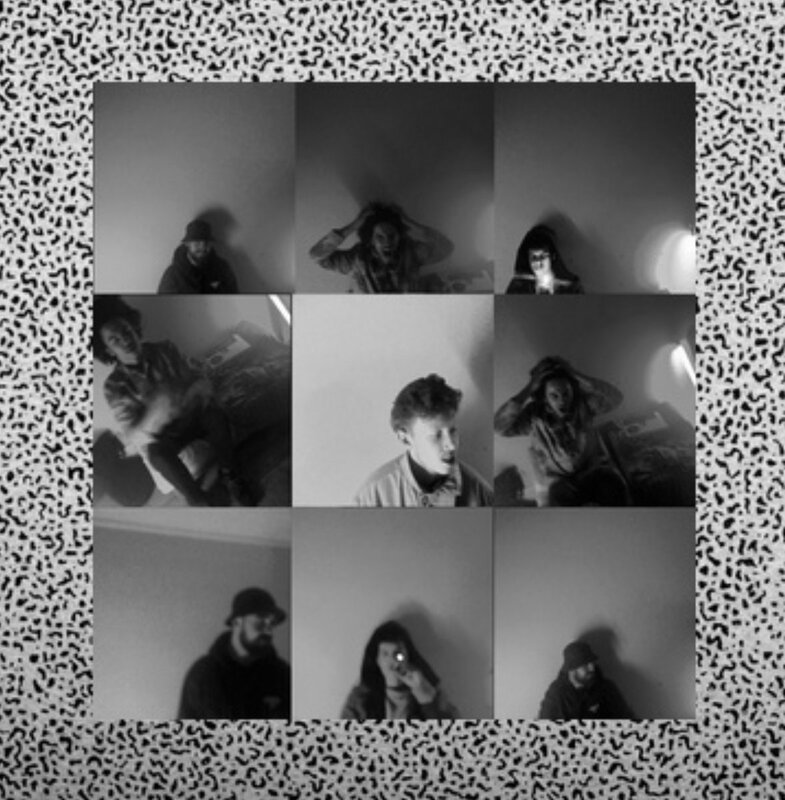 Combining blunted, hazy instrumentals with raw lyricism, the London collective, made up of Rago Foot, Jadasea, Black Mack and Archy Marshall will no doubt put on a lively show if their Boiler Room set is anything to go by.